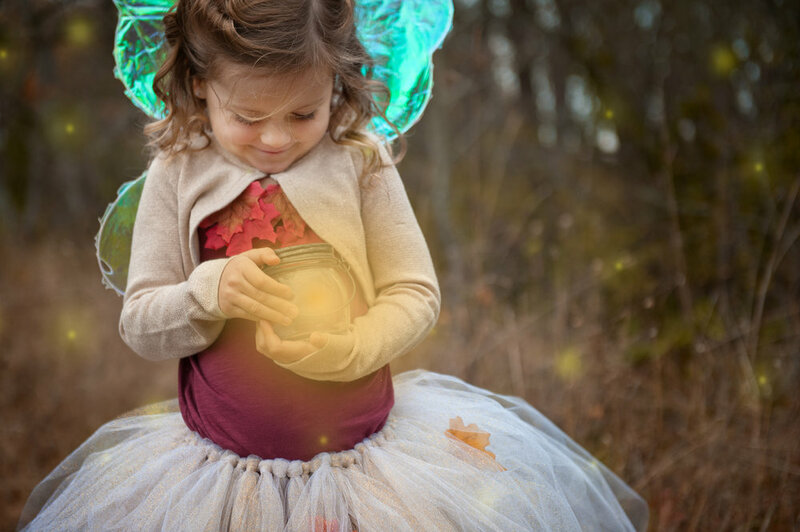 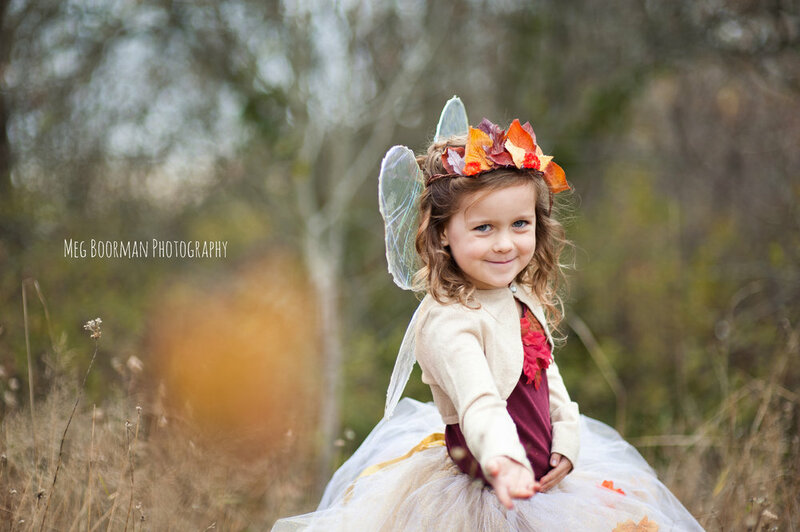 If you follow my social media you'll have seen that I put together a golden autumn fairy dress and I could not decide which top I liked better. 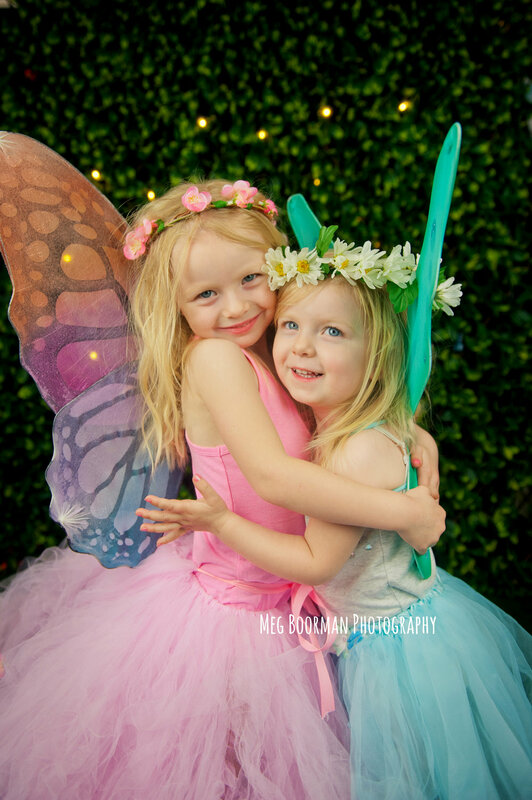 Well I decided to do both tops but on different fairies! 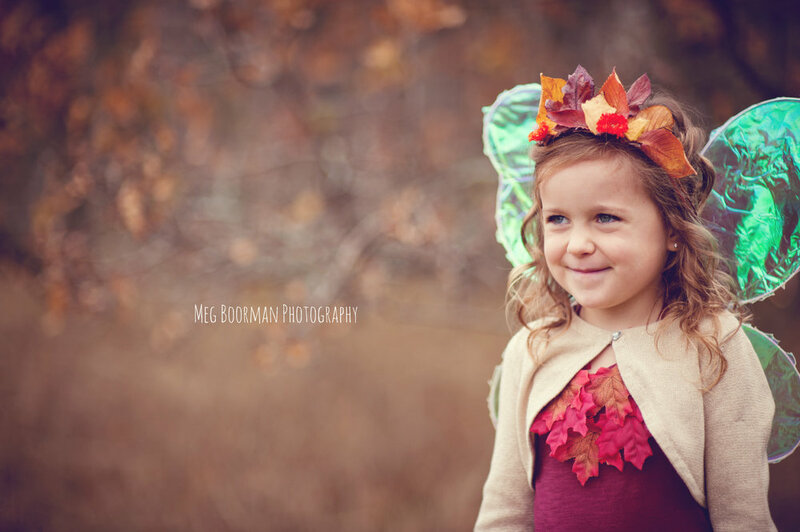 So today I photographed Jordan and she made the perfect little fairy, braving the cold and showing me some dance poses and adorable smiles, and I loved the way the fall colors popped. 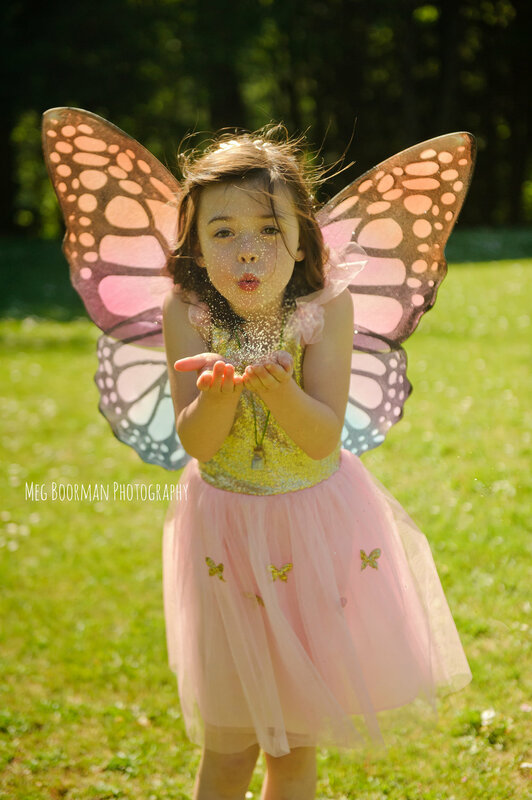 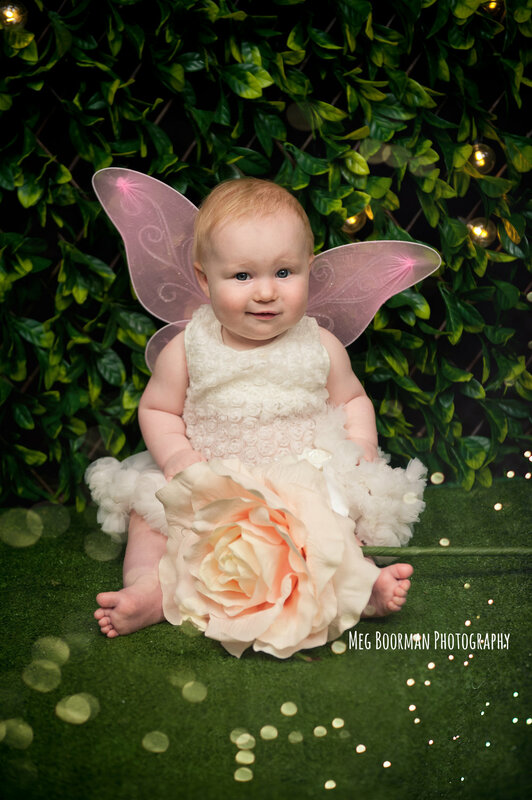 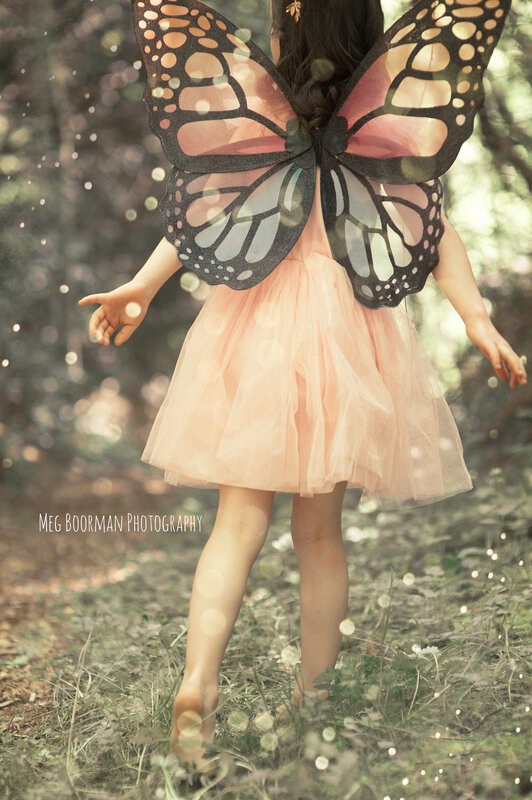 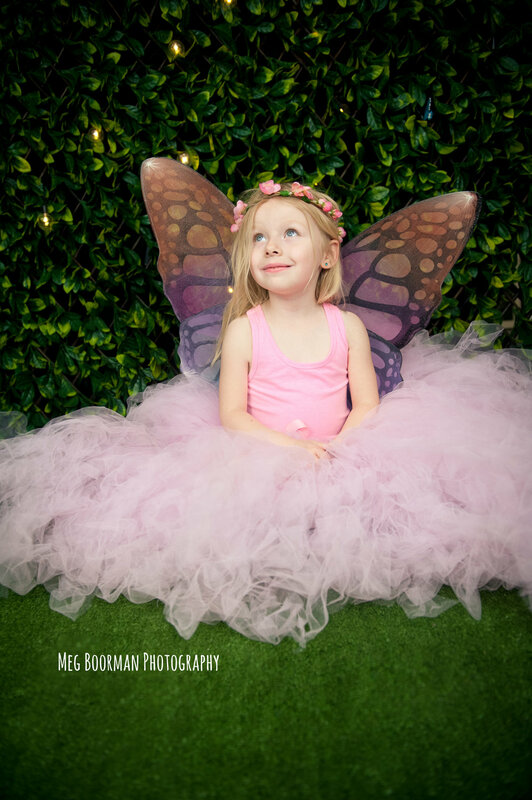 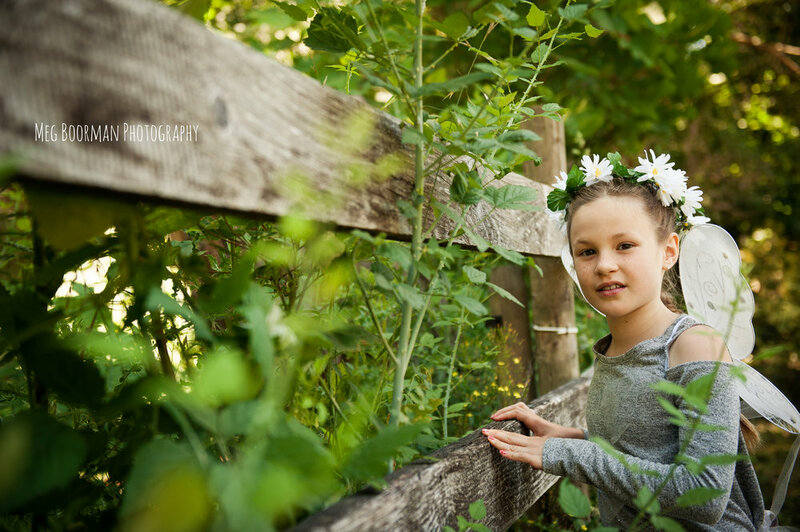 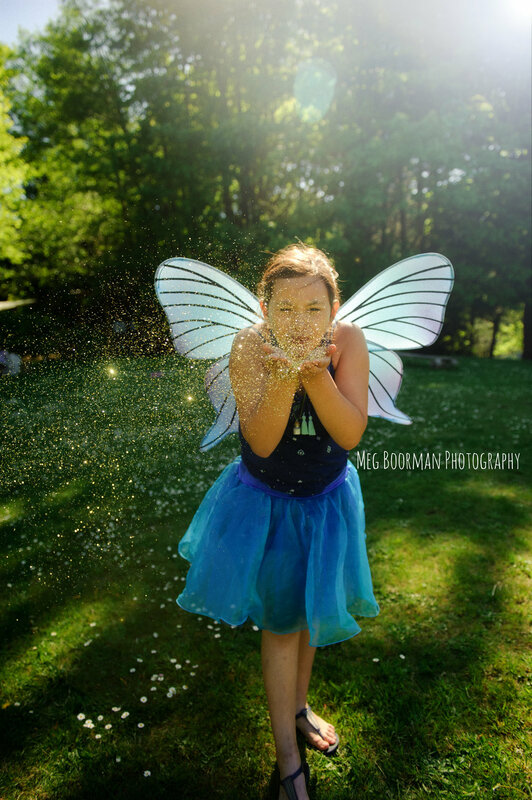 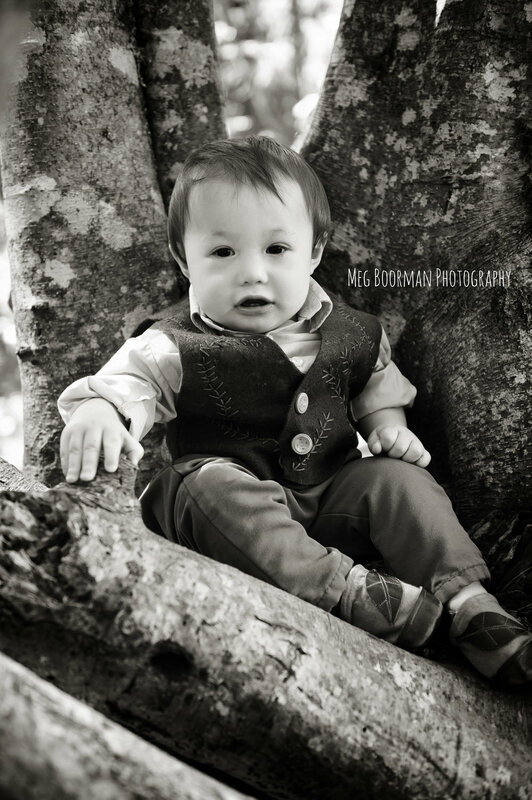 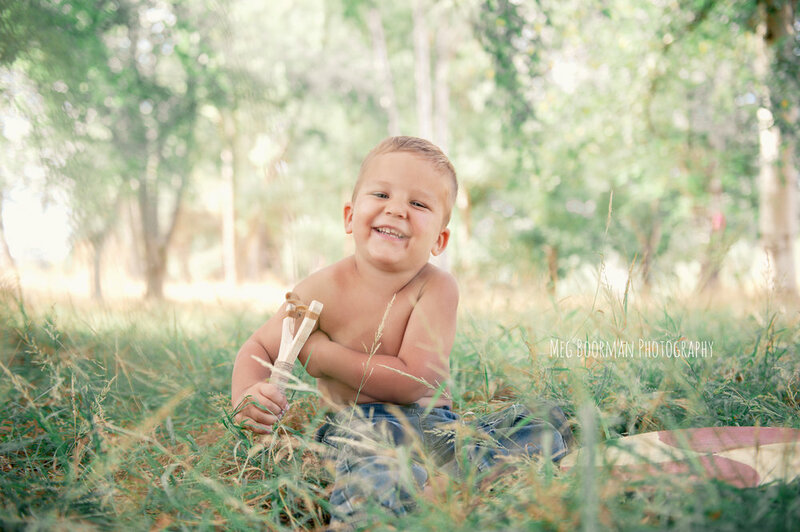 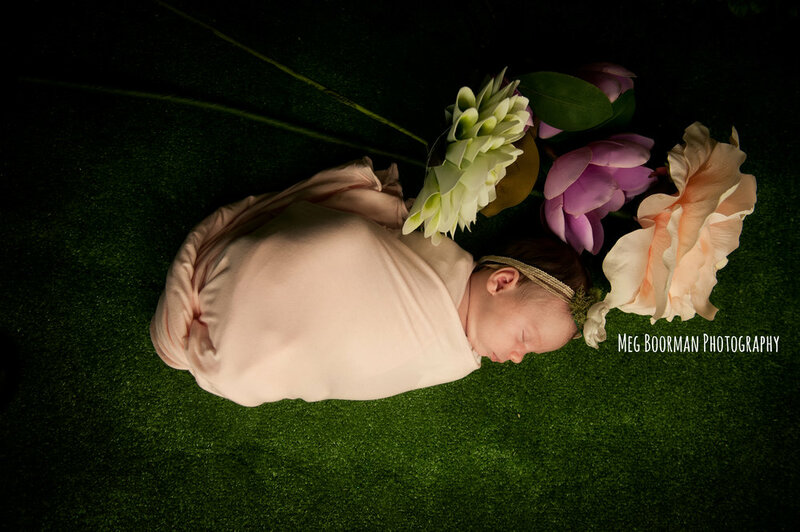 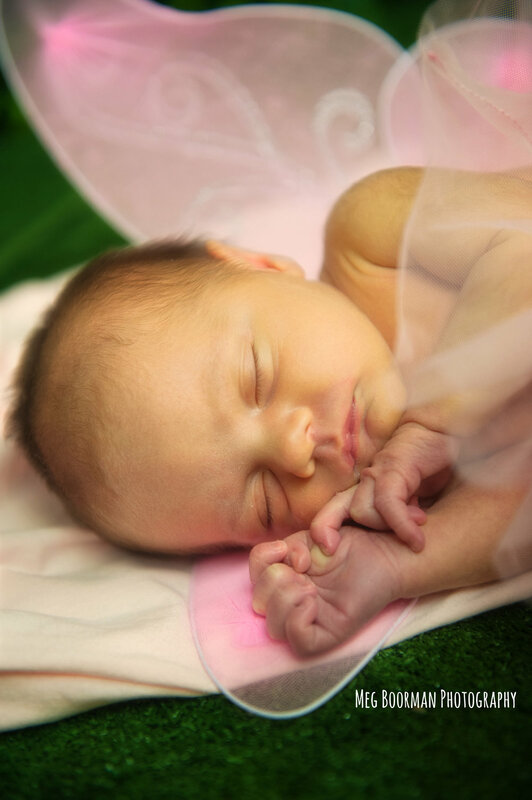 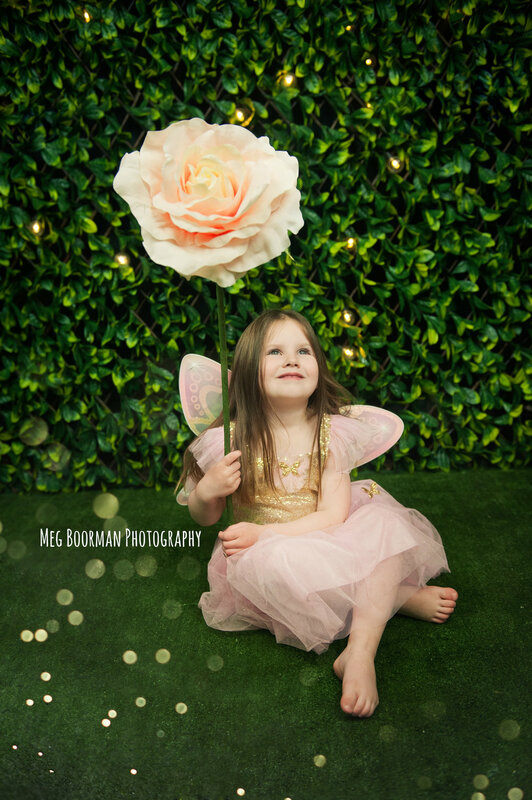 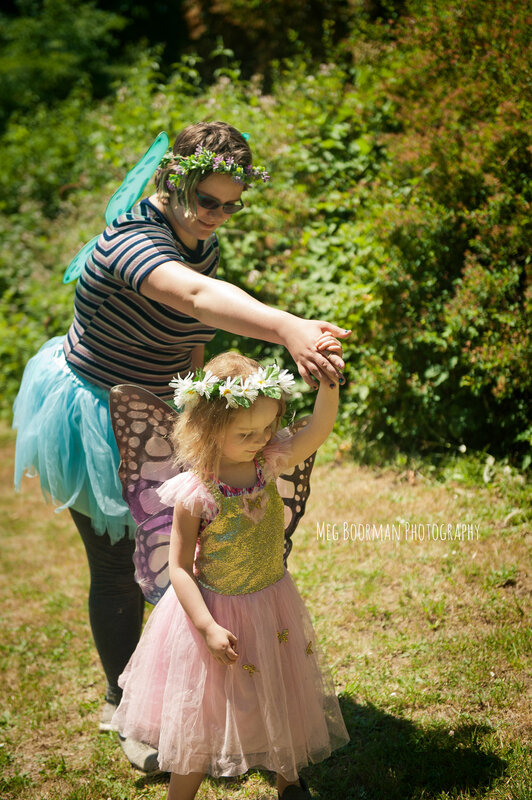 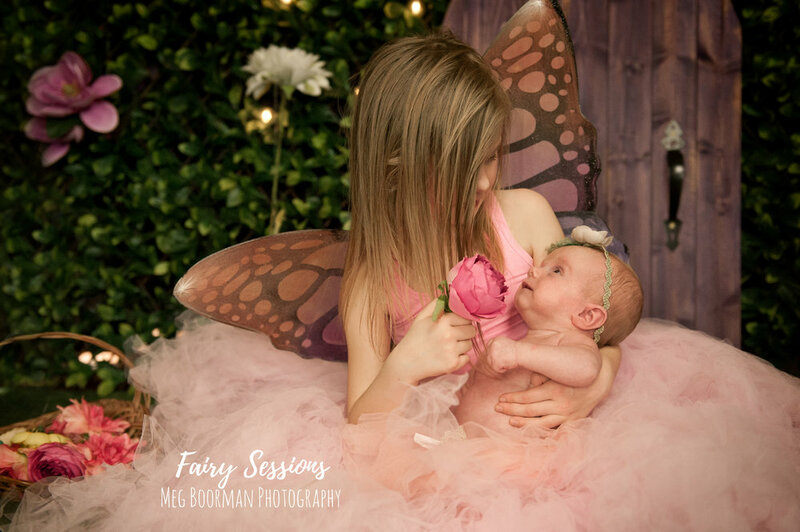 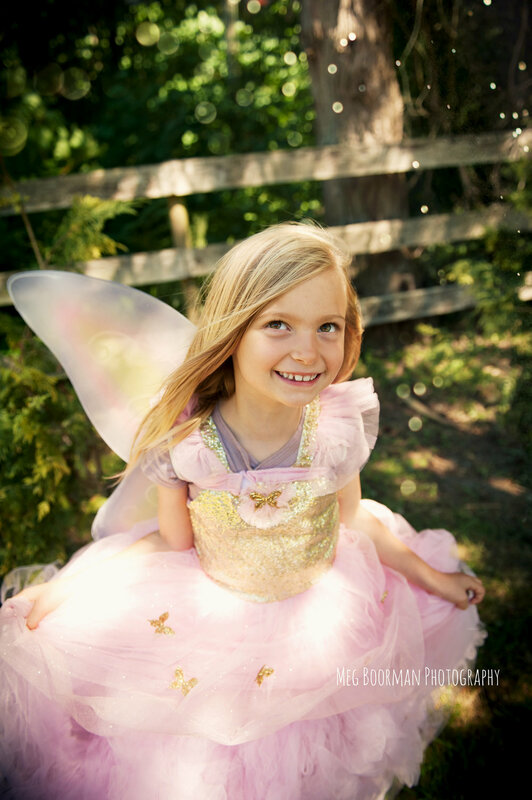 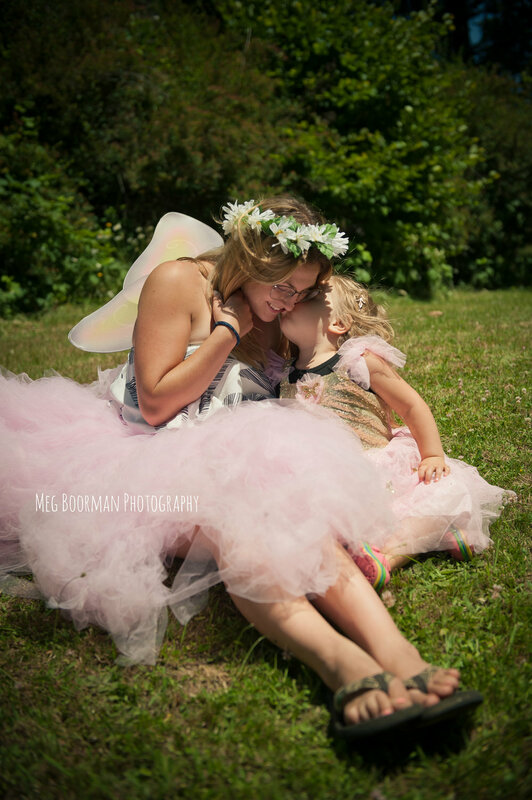 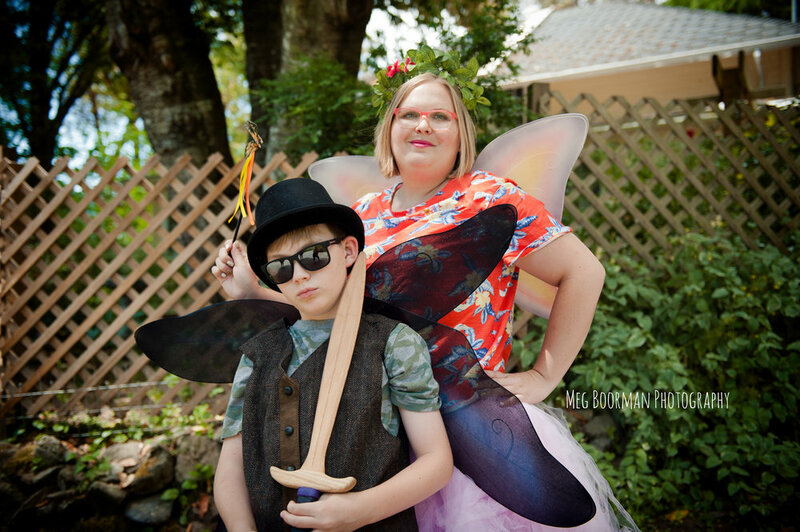 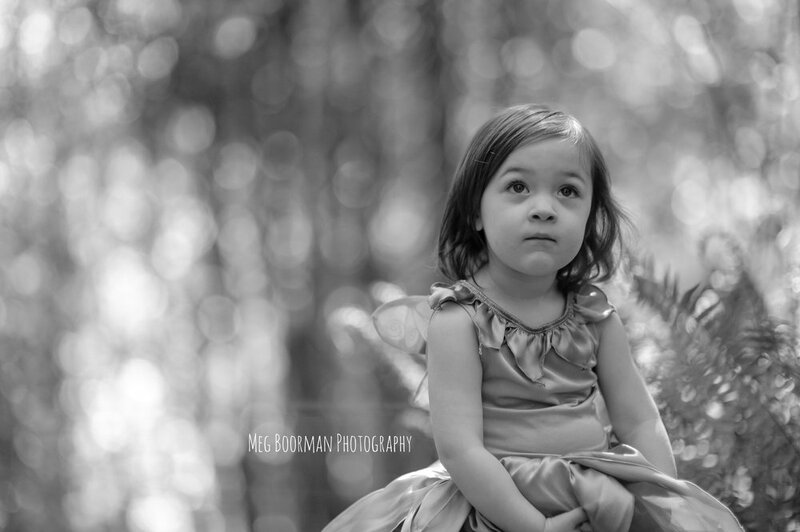 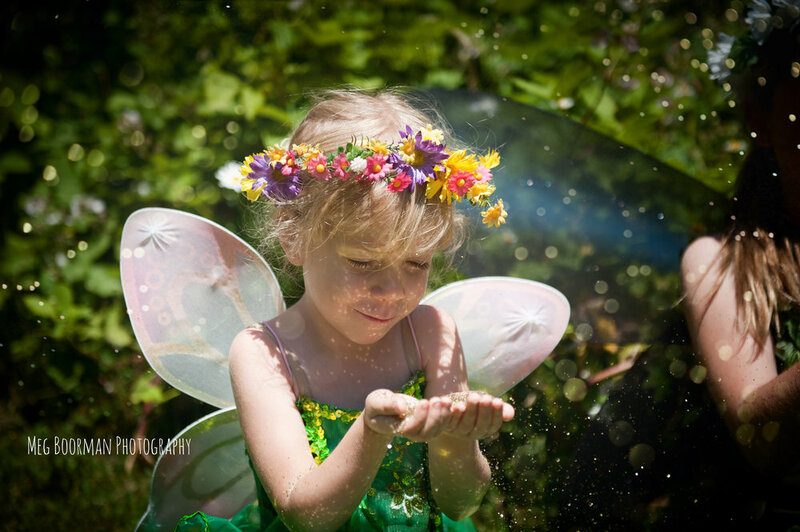 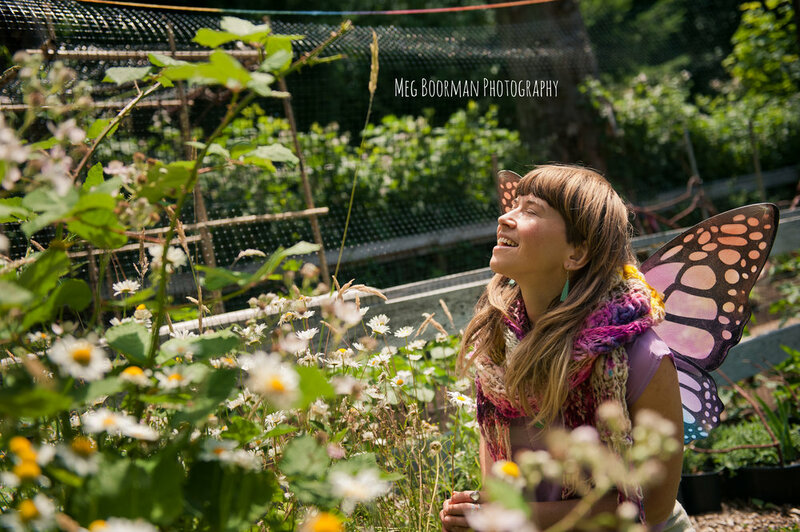 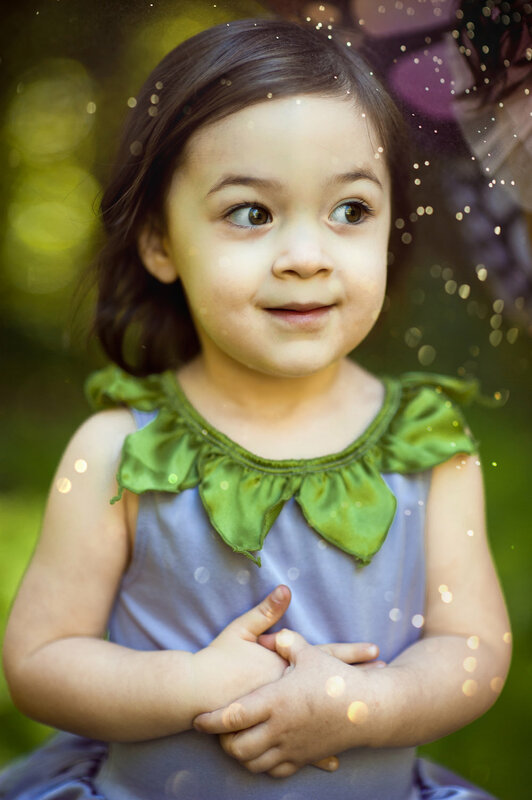 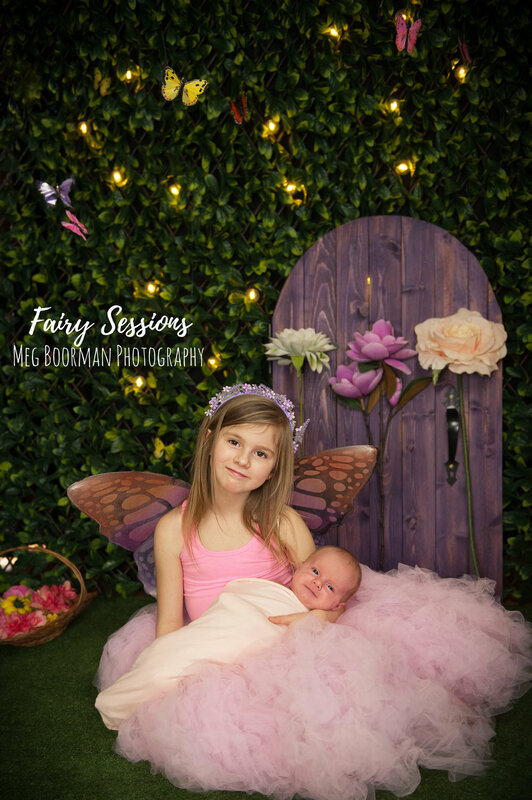 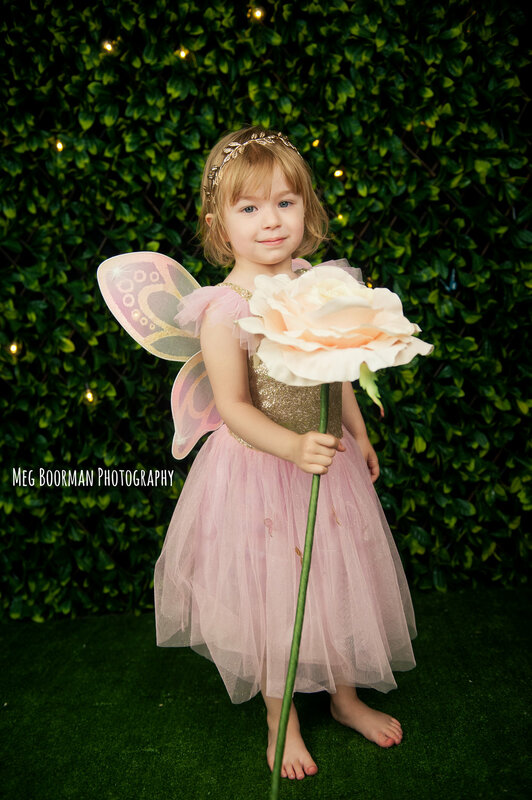 I totally want Jordan's mom to come with me to every fairy session I do as she knew exactly what to say to make Jordan smile or get into the moment. 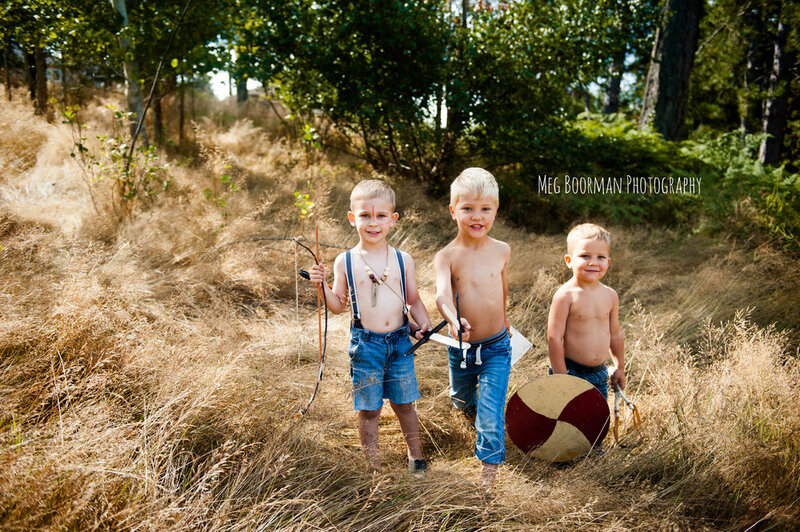 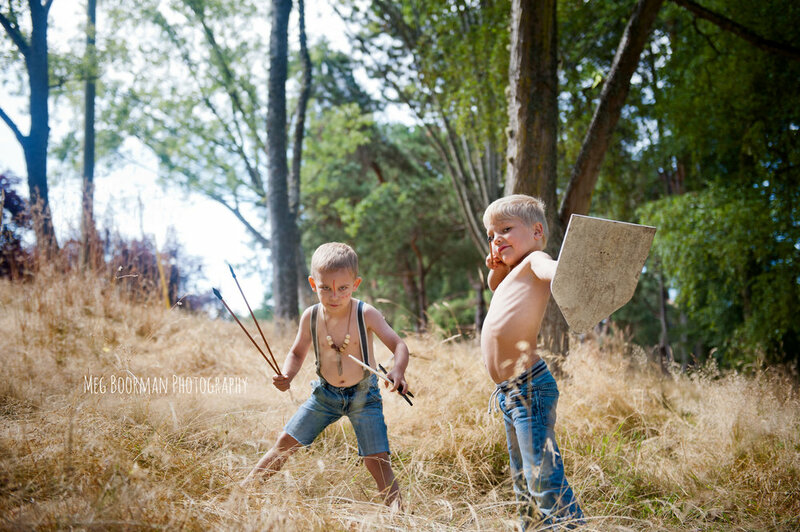 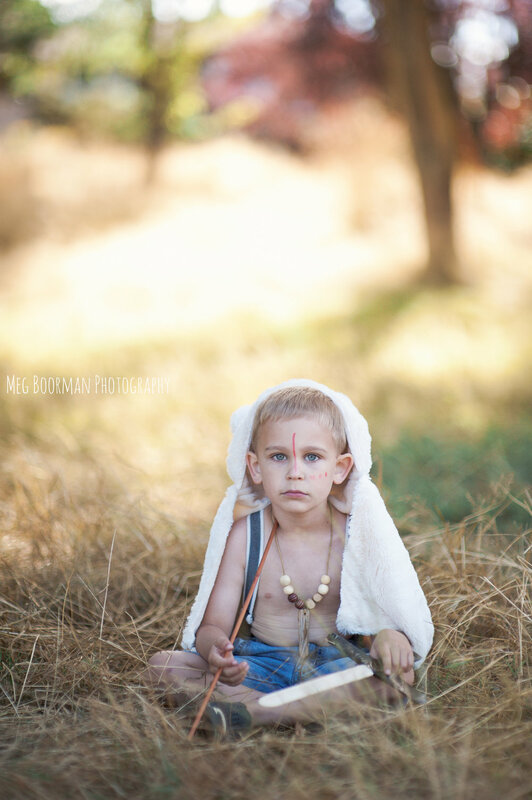 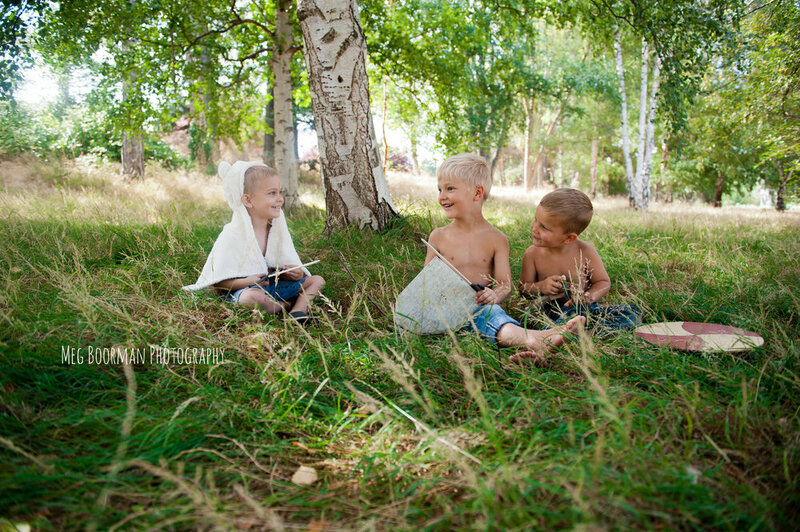 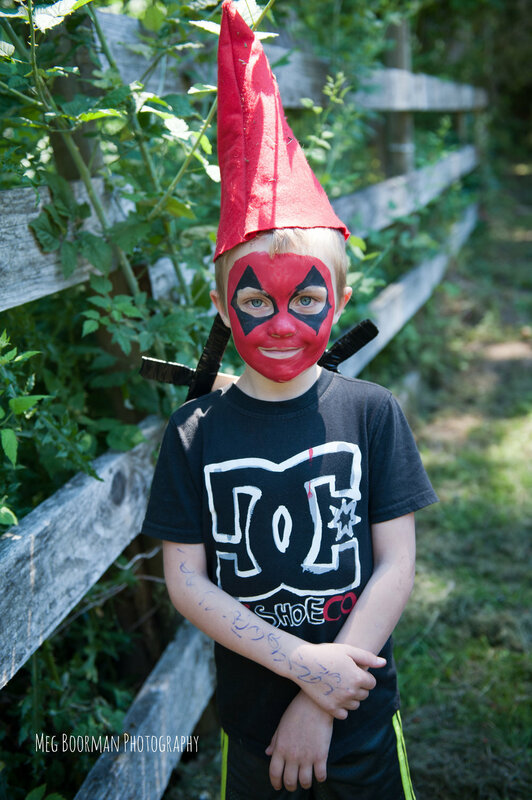 This morning I finally got the chance to shoot my boys, and their friends, as Lost Boys. 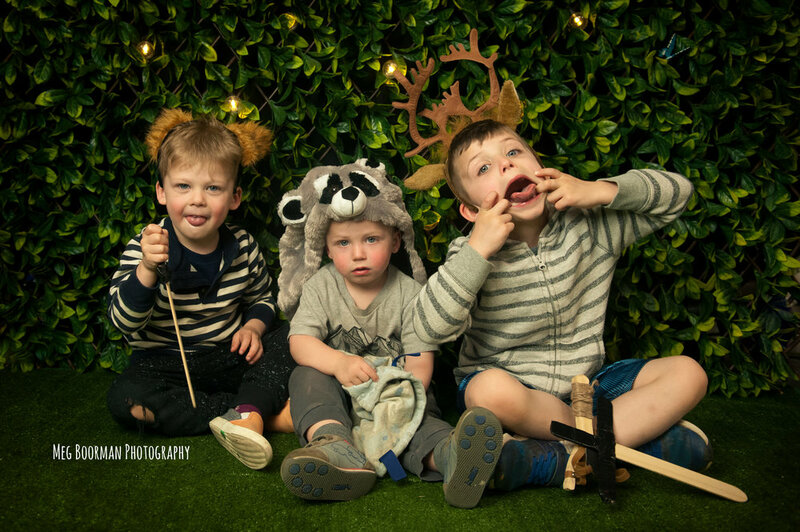 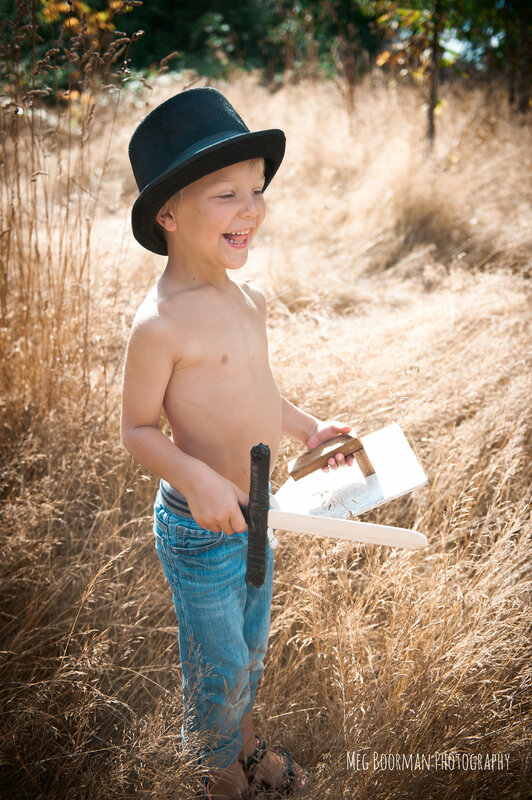 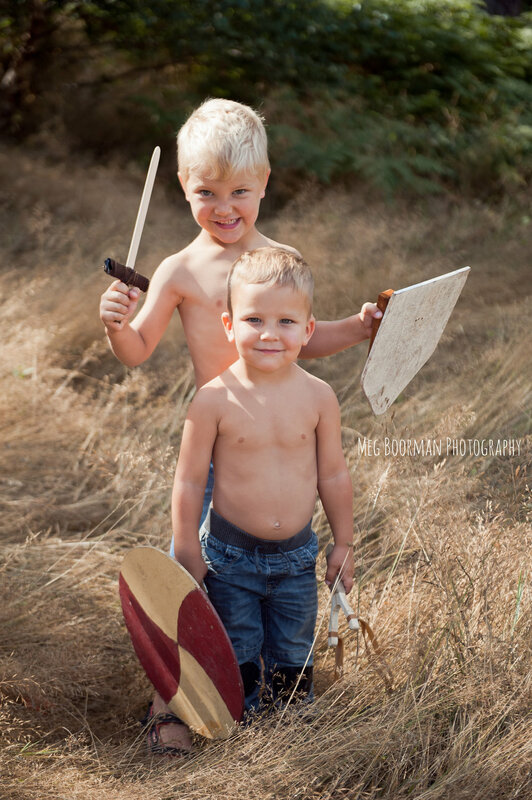 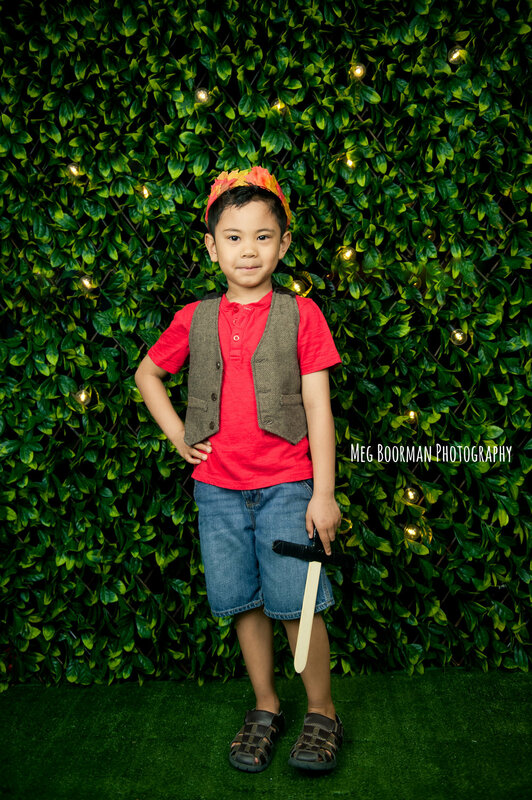 We had a lot of fun crafting necklaces and weapons for this session, and the boys (my son Alexander in particular) had a blast getting into character!